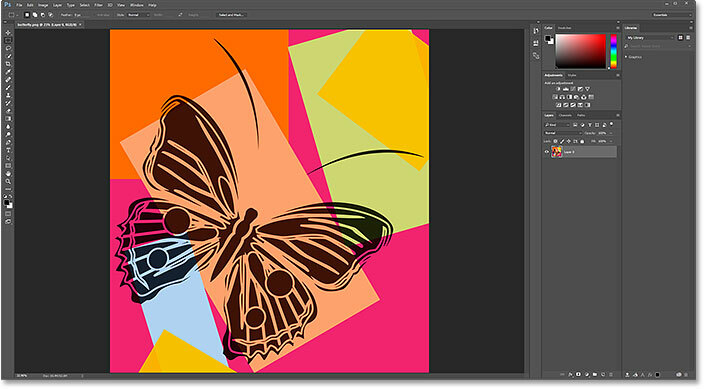 Learn how to make Adobe Photoshop your default image viewer and editor for popular file formats like JPEG, PNG and TIFF, as well as Photoshop's own PSD format, in Windows 10. 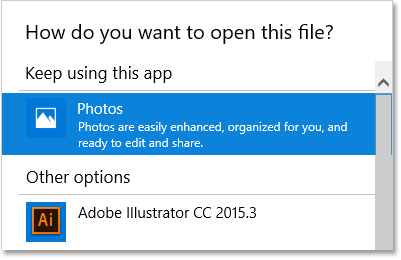 By "default image viewer and editor", I mean rather than Windows 10 opening your image files in some other program, like its built-in Photos app or the Windows Photo Viewer, you'll be able to double-click on your images in File Explorer and have them open directly and automatically in Photoshop! 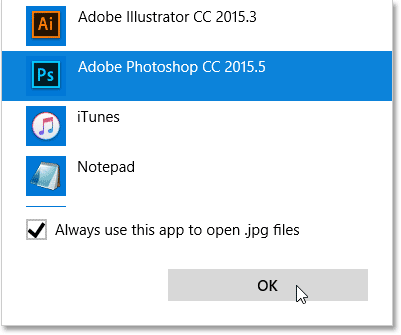 At the time I'm writing this, Photoshop CC 2015.5 is the latest version of Photoshop, so that's what I'll be setting as my default editor, but you can use these same steps with whichever version of Photoshop you currently have installed. Note, though, that this tutorial is specifically for Windows 10 users. If you're running Windows 8 or 8.1, you'll want to check out the previous version of this tutorial. 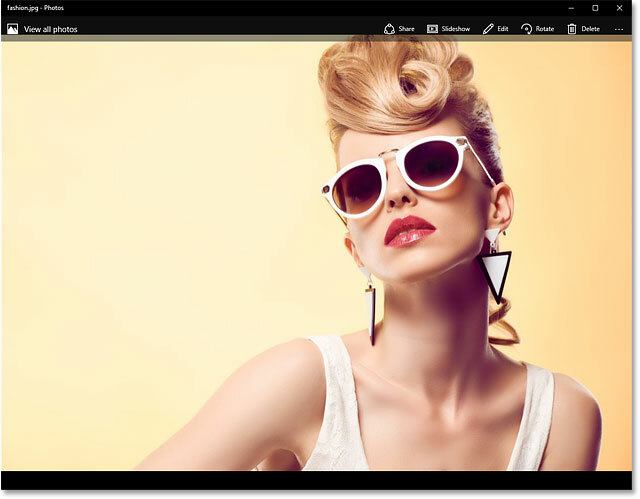 We also have tutorials on setting Photoshop as your default image editor in Windows 7 as well as Mac OS X. This is lesson 1 of 10 in Chapter 2 - Opening Images into Photoshop. Let's get started! By default, Windows 10 hides the three letter file extensions after the names. Turning on the file name extensions. The file extensions now appear at the end of each name. Before we continue, if you're wondering why the Photoshop PSD file looks different from the others, it's because Windows 10, on its own, can't render a normal preview of an image that's inside a PSD file. You can preview images inside PSD files if you use Adobe Bridge to navigate to your images rather than the File Explorer. 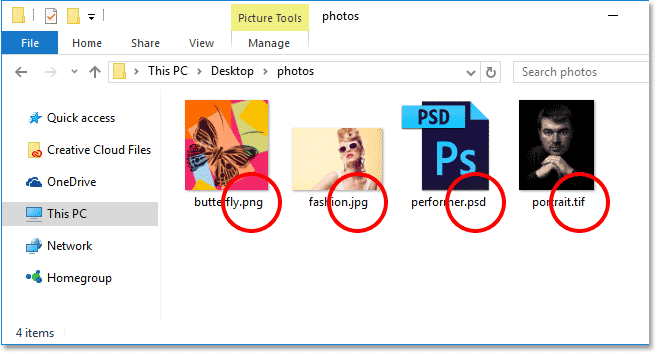 However, if you prefer to stick with File Explorer, just know that you won't be able to see what's inside your PSD files until you actually open them in Photoshop. Opening the JPEG file by double-clicking on its thumbnail. In Windows 10, the image opens by default in Photos. Image credit: Adobe Stock. Closing out of the Photos app. Right-clicking on the JPEG image's thumbnail in File Explorer. Go to Open with > Choose another app. 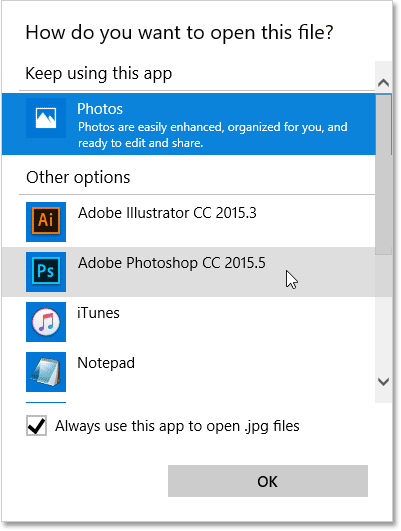 Photos is set as the default app for opening JPEG files. 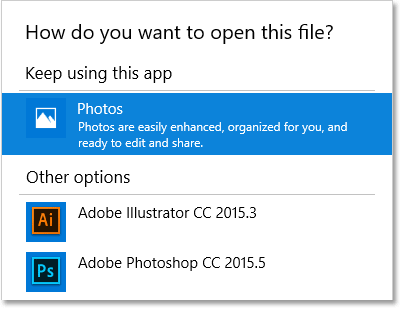 Selecting "Always use this app to open .jpg files". 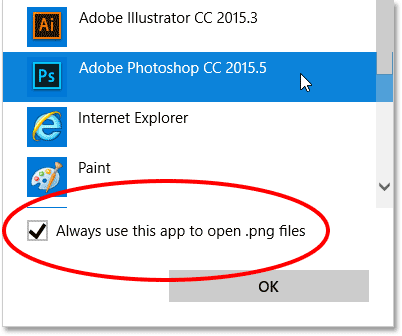 Choosing Photoshop as the new default app for opening JPEG files. Choose "More apps" if you don't see Photoshop in the original list. Choosing Photoshop from the list. 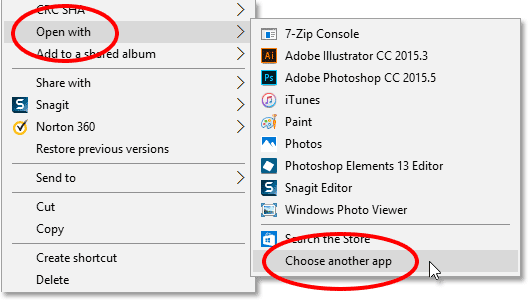 Choose "Look for another app on this PC" if Photoshop was nowhere to be found. Opening Photoshop by browsing to it on my hard drive. 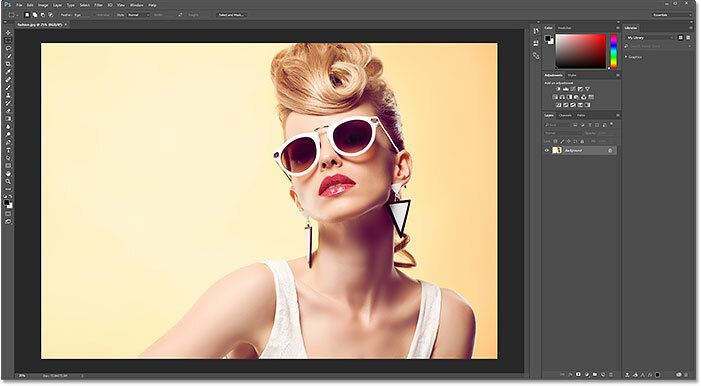 The image opens in Photoshop, as will every JPEG file from now on. Right-clicking on the PNG file. Choosing Open with, then Choose another app, this time for the PNG file. 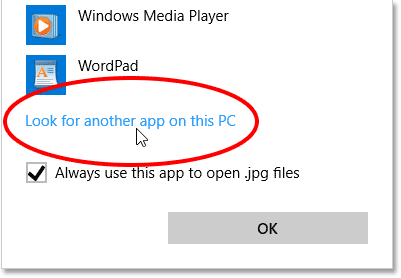 Windows 10 loves its Photos app. Setting Photoshop as the new default app for PNG files. 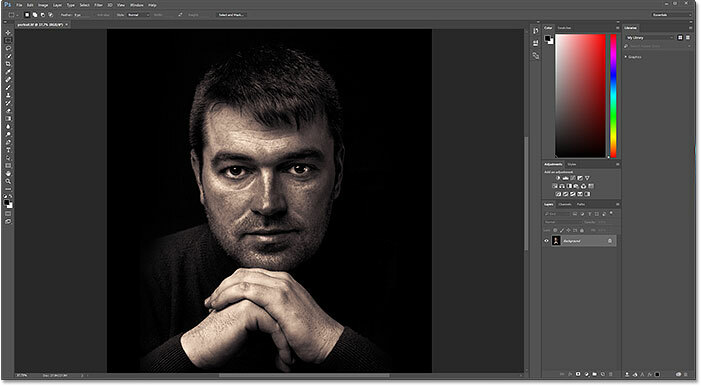 The PNG file in Photoshop. Credit: Adobe Stock. Right-clicking on the TIFF file. 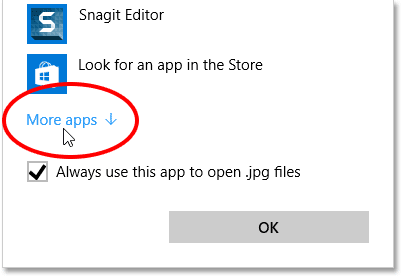 Once again selecting Open with, then Choose another app. 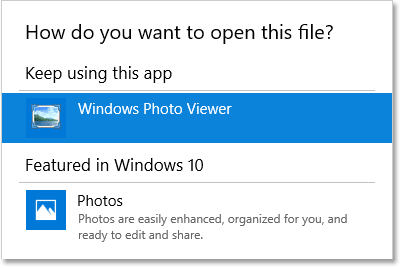 Windows Photo Viewer is the current default app for opening TIFF files. Setting Photoshop as the new default app for TIFF files. 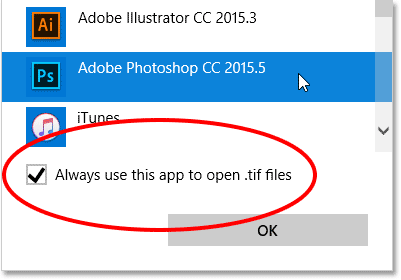 The TIFF file opens in Photoshop. Credit: Adobe Stock. 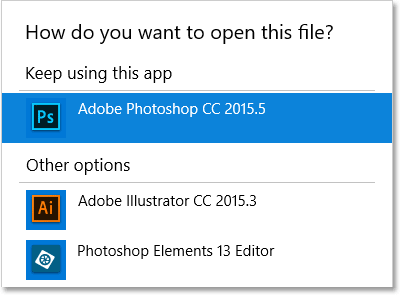 Finally, while Windows will usually set Photoshop as the default app for opening PSD files (since PSD is Photoshop’s native file format), it still never hurts to check. Also, if you have multiple versions of Photoshop installed on your computer, it’s worth making sure that Windows is using the latest version. Right-clicking on the PSD file. Going to Open with > Choose another app. Photoshop should already be set as the default app for opening PSD files. 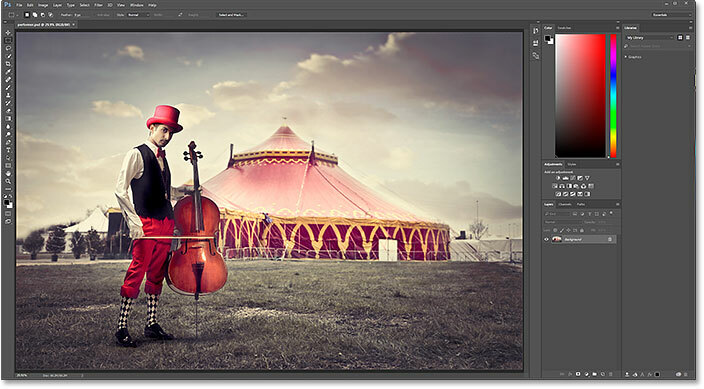 The PSD file in Photoshop. Credit: Adobe Stock. And there we have it! That's how to easily make Adobe Photoshop your default image editor in Windows 10! In the next lesson in this chapter, we'll learn how to set Photoshop as your default image editor in Mac OS X.